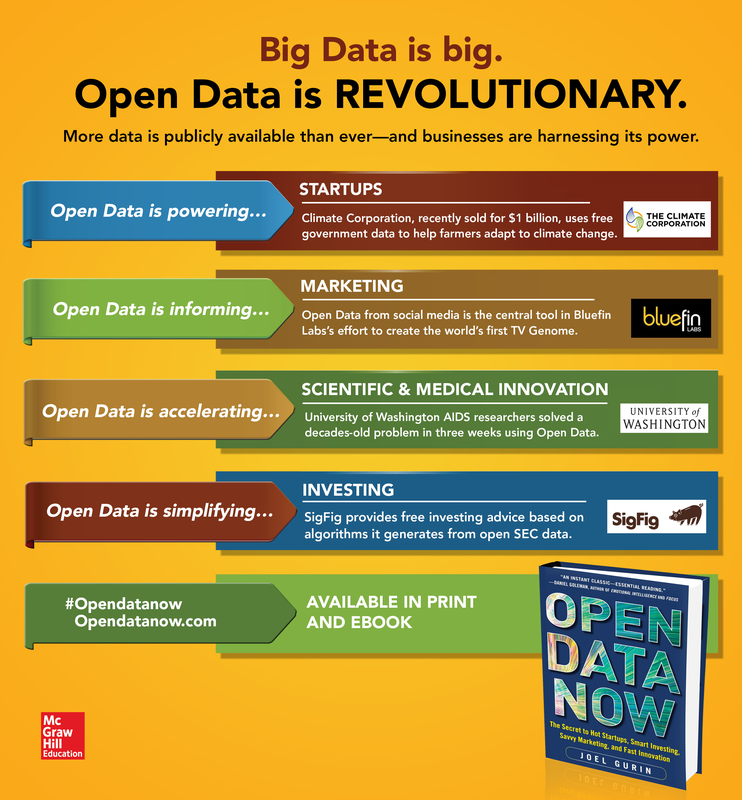 Infographic based on Open Data Now by Joel Gurin. This is the quote that starts the book Open Data Now. 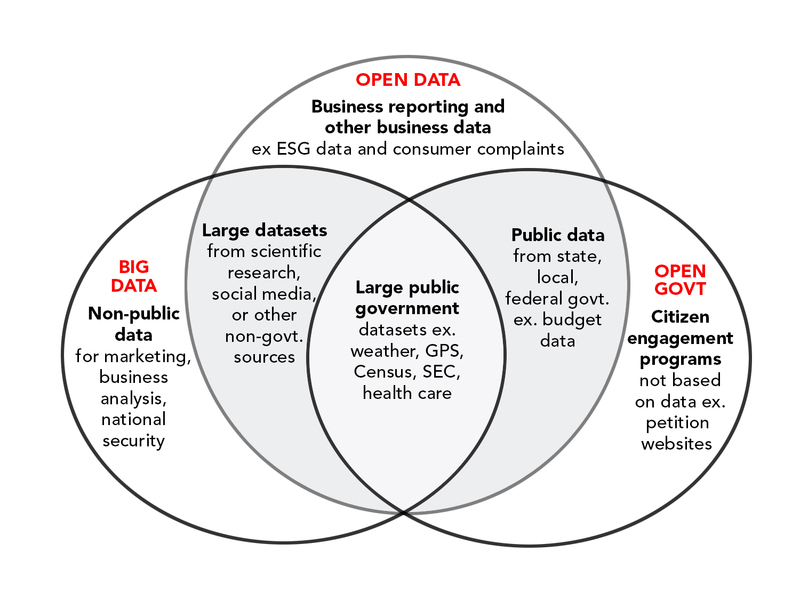 But, what is Open Data, anyway? 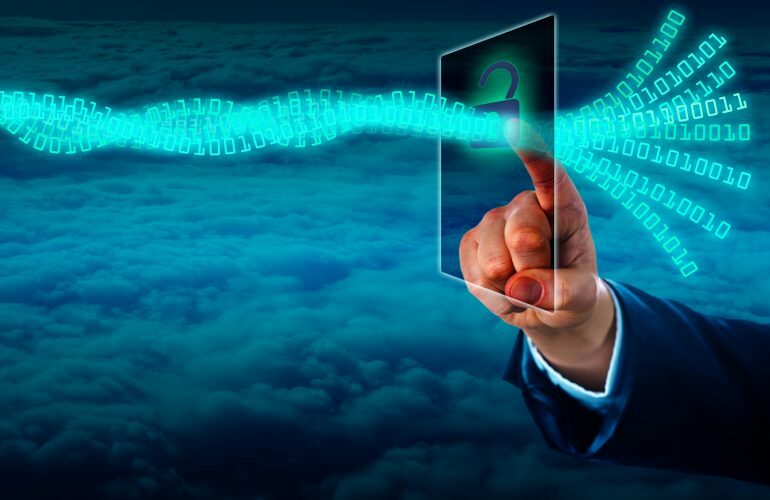 According to the DATA Act introduced in the U.S. House of Representatives and Senate on May 21, 2013 (1), Open Data is a movement towards more government and corporate data transparency. It consists of data captured by the government or other sources, made free to the public. While this is a basic definition, you may still be wondering, “What types of data is this?” This venn diagram may be able to shed some light. While Open Data is a growing and ever more accessible free resource, many have trouble envisioning ways that it can help businesses and start-ups grow. 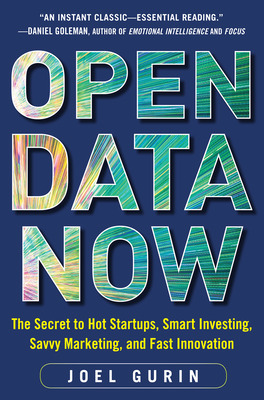 Check out how these revolutionary companies are harnessing Open Data. 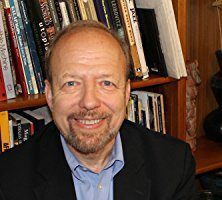 From 2011 to 2012 Joel Gurin served as chair of the White House Task Force on Smart Disclosure using Open Data to help consumers make informed choices on healthcare financial services education and energy. An award-winning science journalist, he is currently Senior Advisor at the GovLab at New York University. Gurin is the former editorial director and executive vice president of Consumer Reports and the former chief of the consumer bureau of the Federal Communications Commission.